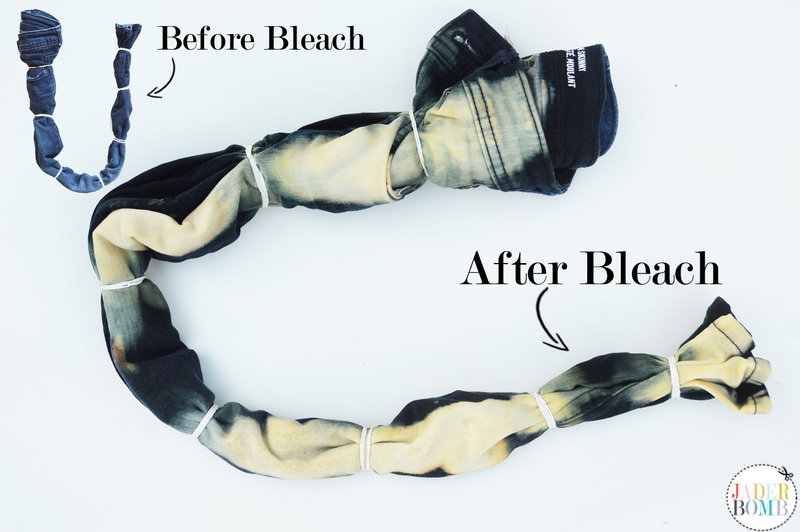 What the BLEACH? 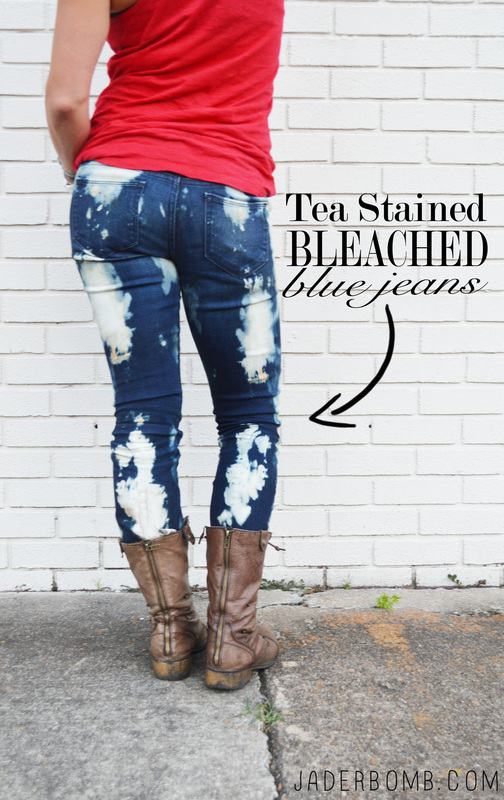 Today I we are making “Tea Stained Bleached Blue Jeans”!!! 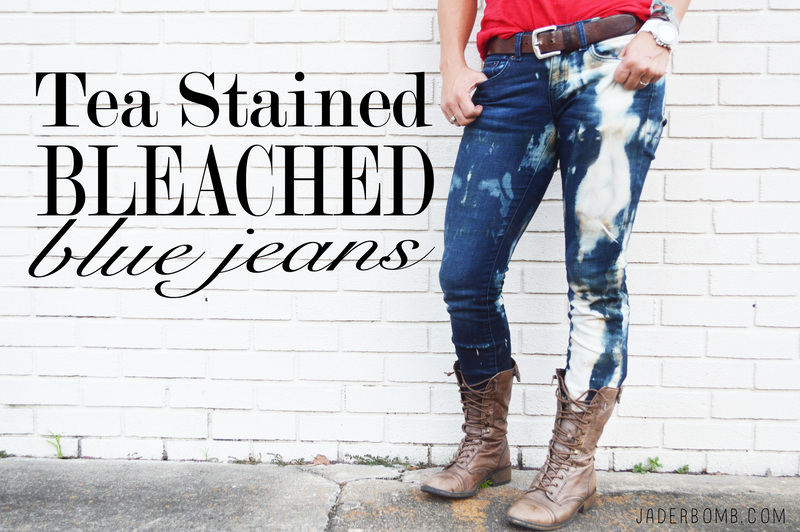 I know these days all of the cool kids are wearing bleached jeans and shirts so I figured I would add my own little touch to some! 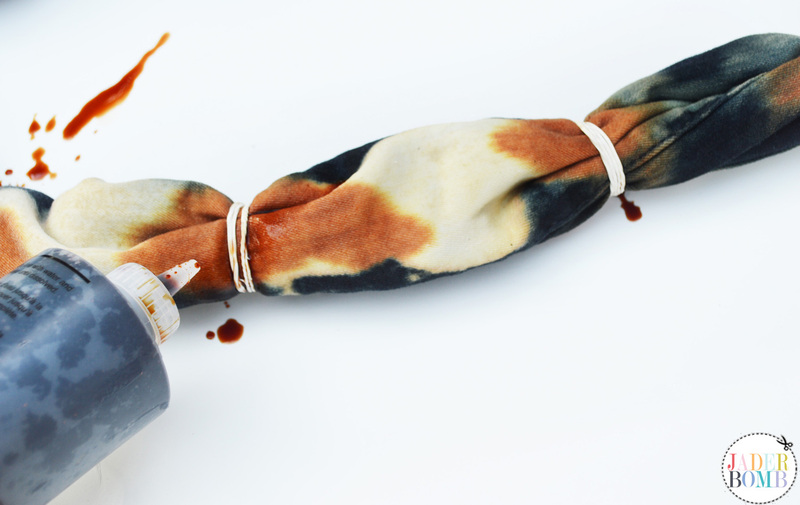 You all know one of my favorite brands I work with is I Love to Create and they have this amazing new tie dye color called “Tea Stain”…. I know! Check how Martha Stewarts visit to Louisiana! ALSO! You can still enter the Michael’s sweepstakes to win MOOLAH! 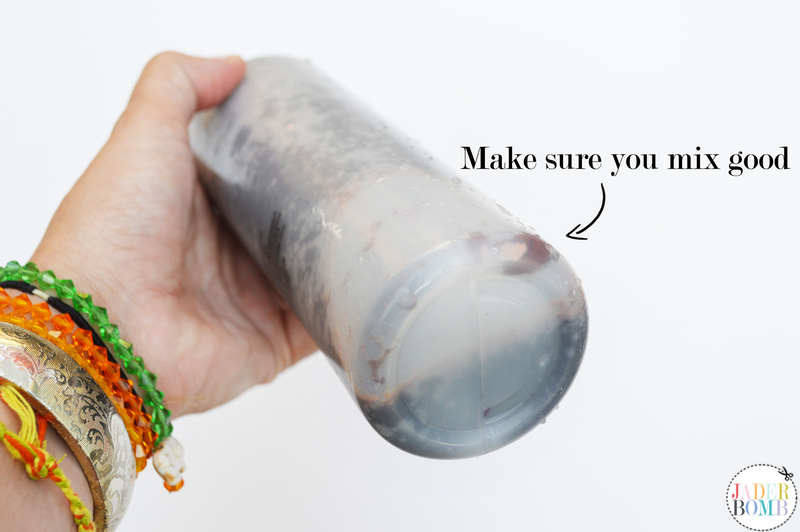 Now we don’t have to use up all of our tea bags to stain anything. I wonder if there is a ketchup dye because I seem to always drop that dagumm stuff on my clothes. If you don’t have any of the products I used in this project you can click on the links above and order them all from one spot! 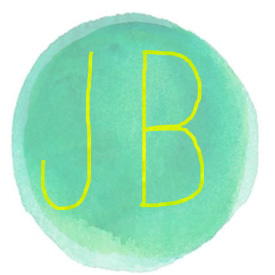 Yes, they are affiliate links so thank for helping me buy tons and tons of glitter to put more smiles on your face! 1. 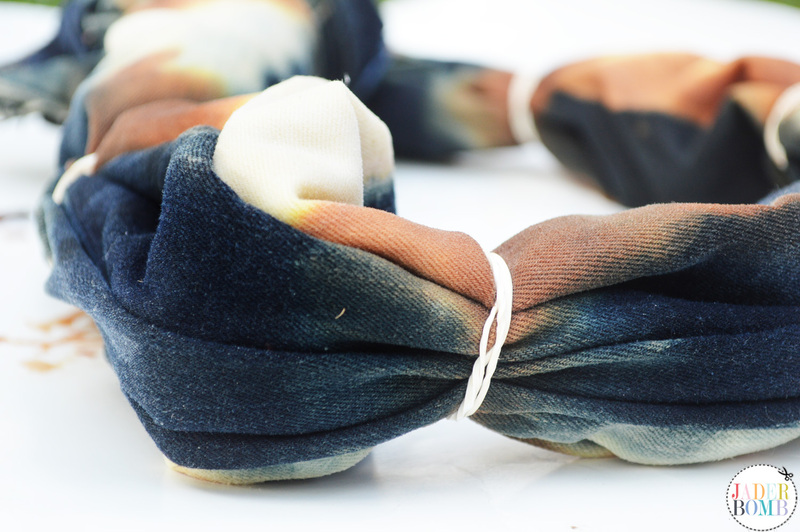 Wrap your jeans in rubber bands from top to bottom then pour strait bleach directly on top of the rubber bands. 2. Let them sit for a few hours in the sun. They will start to get orange then white. It all depends on the color of your actual jeans. 3. 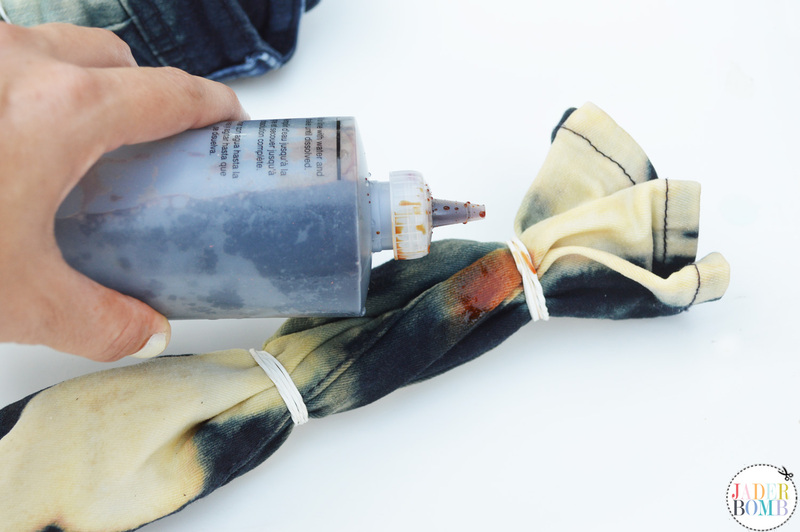 Fill your bottle of tie dye with water, to the line. Pretty simple! 4. 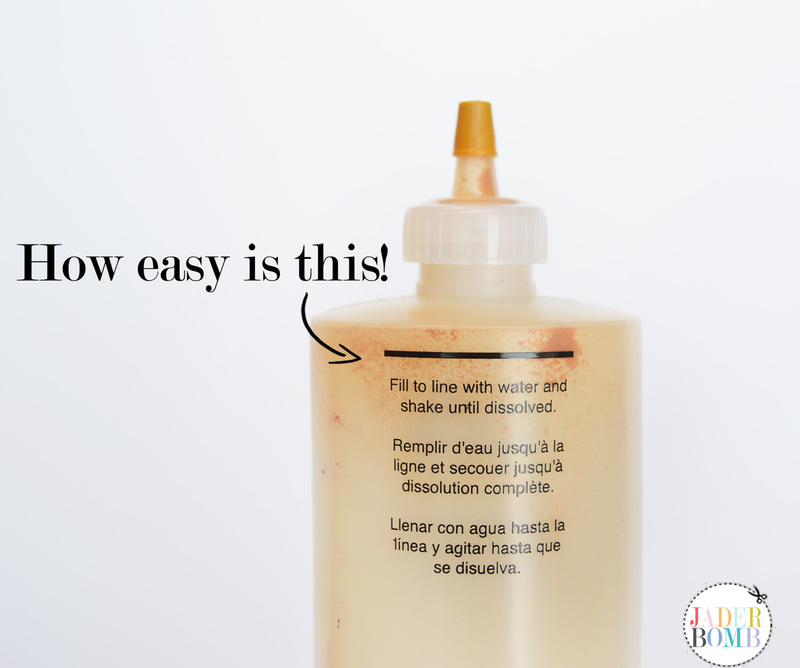 You have to mix really good because the powder settles on the bottom and it needs to be completely dissolved. 5. 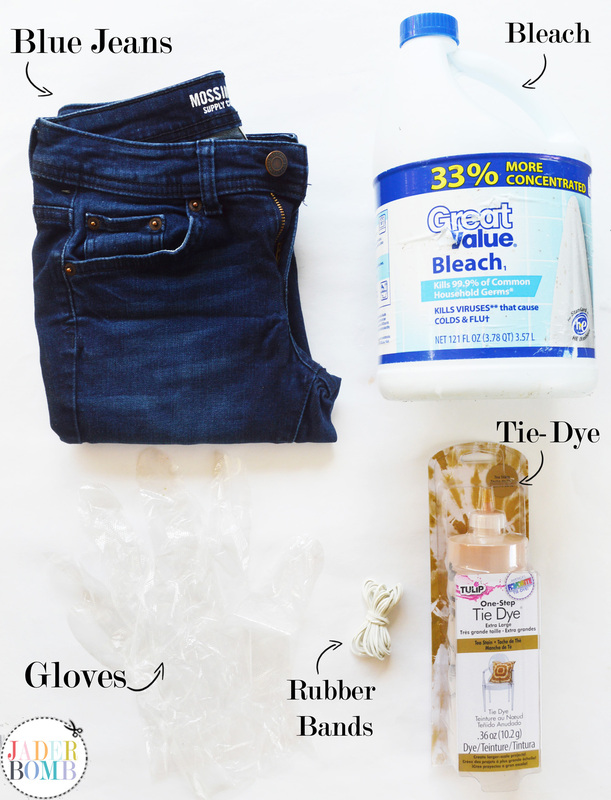 While your jeans are still wet with bleach start applying the tie dye liquid directly on top of bleached areas. If you put too much then pour a little bleach on top of dye. This is what it will start to look like. I am loving this vintage look already! 6. 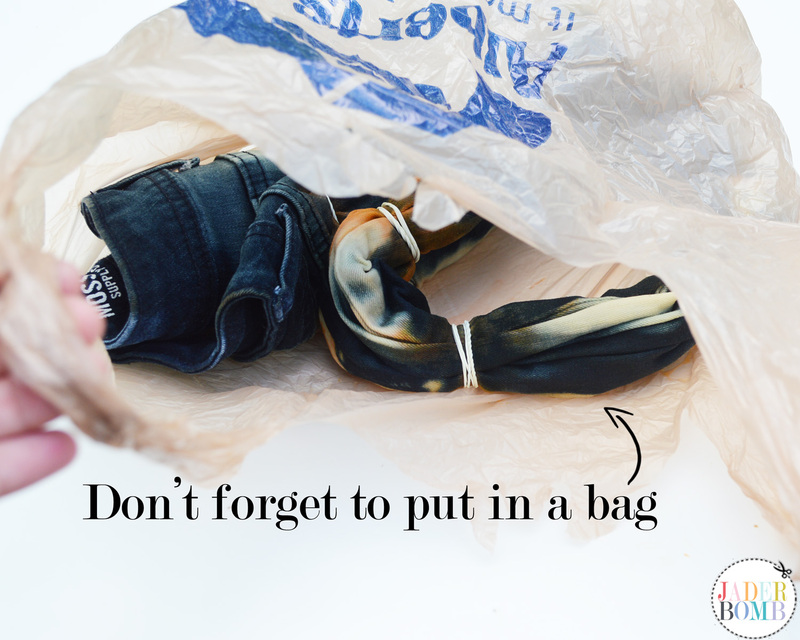 When you are happy with your jeans put them in a plastic bag for a few hours or overnight. This is what they will look like when you take them out of the bag. I am in LOVE! Cut off the rubber bands and VOILA! Magic! I like to wash them by themselves so nothing else gets damaged or stained. I am so excited with the way they turned out. 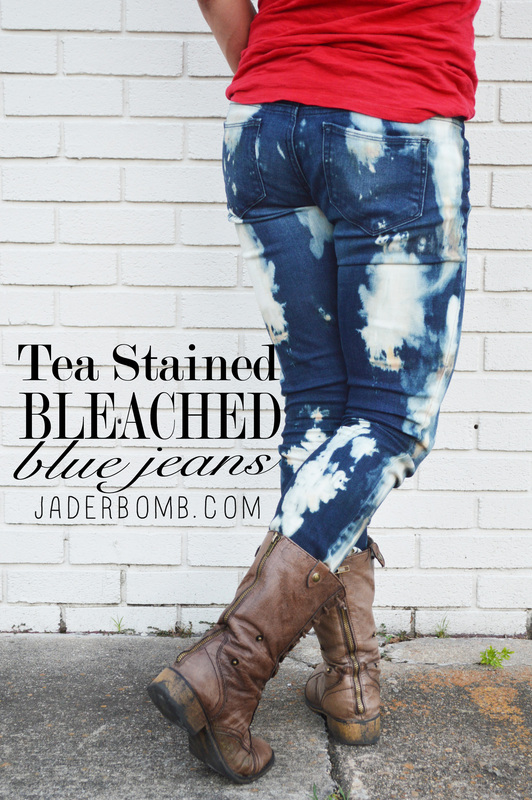 FYI: When I washed them the tea stain washed out a little but I am still pleased with the light wash it left behind.